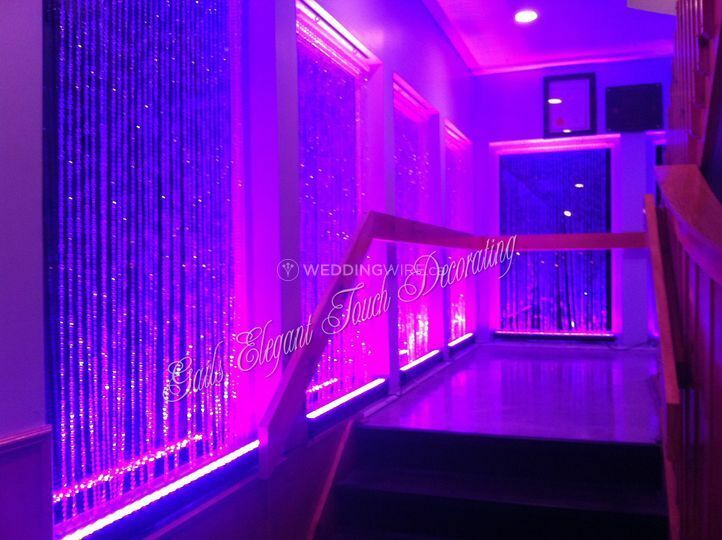 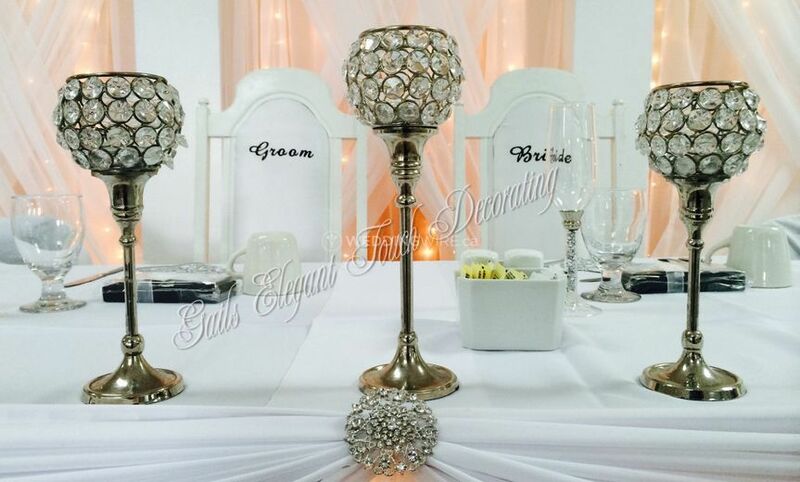 Gails Elegant Touch Decorating ARE YOU A VENDOR? 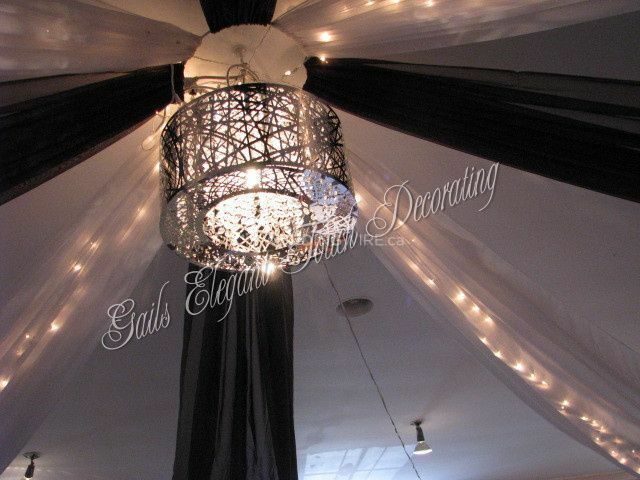 Gail’s Elegant Touch Decorating is a full wedding and special events decorating and planning company. 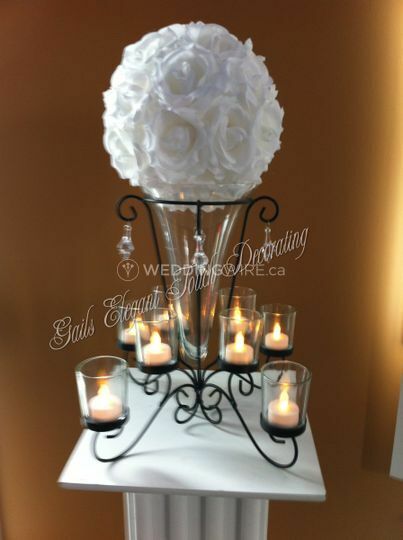 The business is run by Gail Sheppard, a wedding planner certified by The Wedding Planners Institute of Canada. 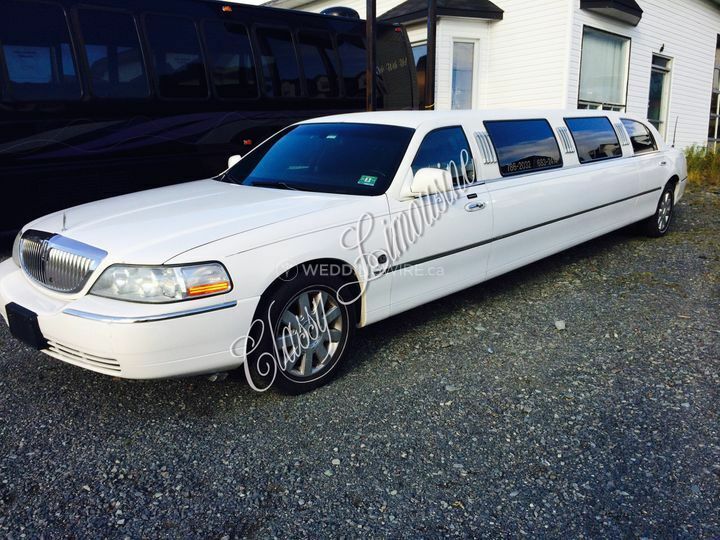 It is located in Spaniard’s Bay, Newfoundland and Labrador, and provides services all over Newfoundland. 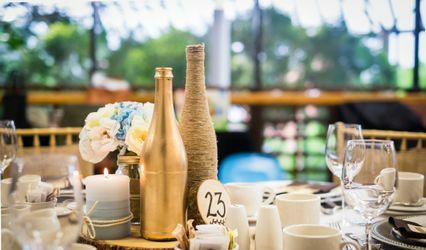 It infuses its creativity and elegance in every fairy tale wedding it creates for all its clients and makes a lasting impression on them and their guests. 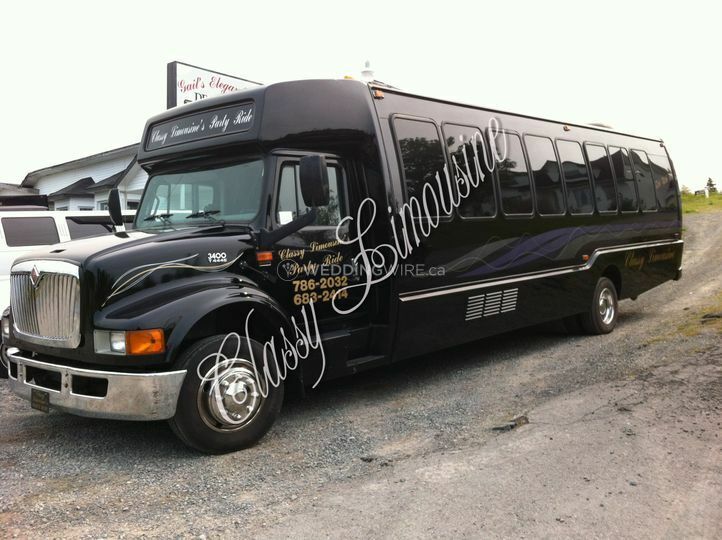 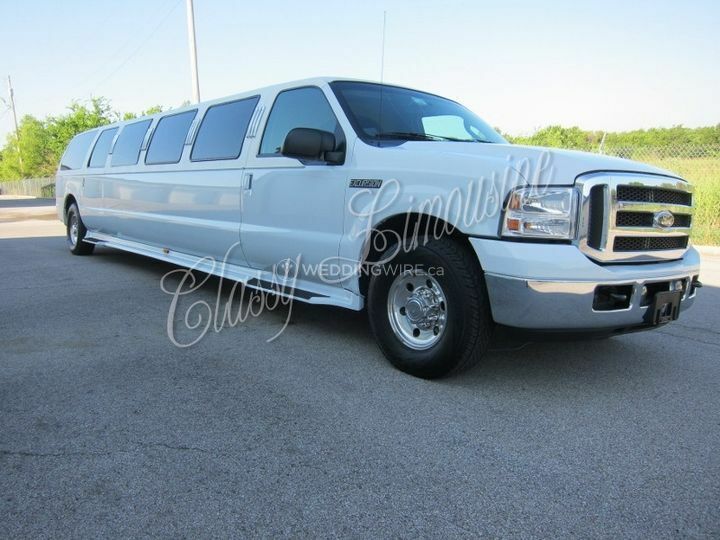 The business offers limousine and party bus rentals. 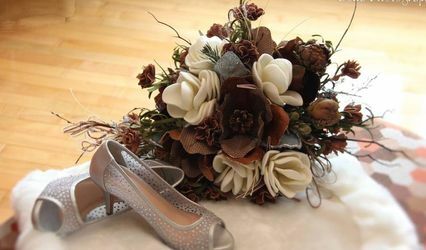 Catering and wedding floral services are also on offer. 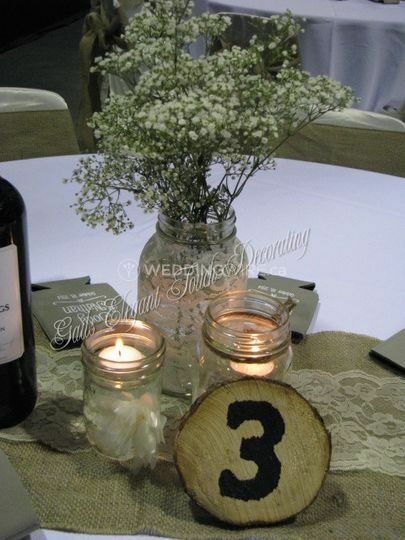 It also specializes in custom designed wedding favours, table numbers, wedding invitations, and more.